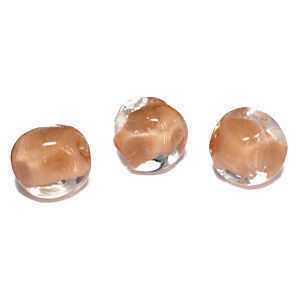 A soft ginger tone core encased in a clear transparent coating. 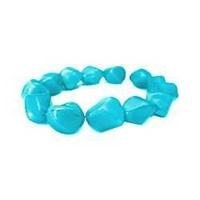 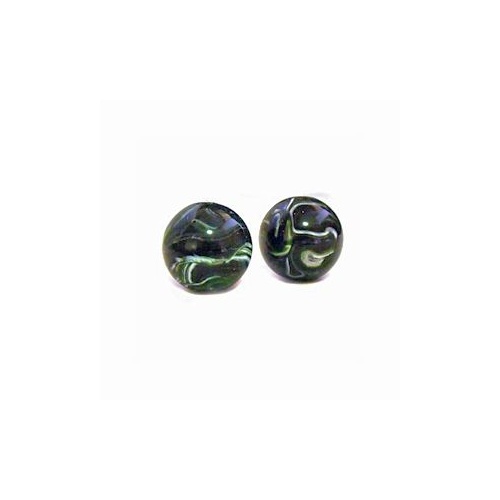 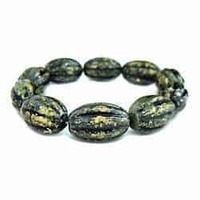 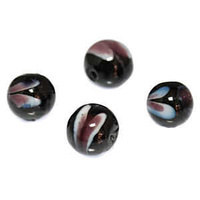 An exceptional bead with an irregular shape. 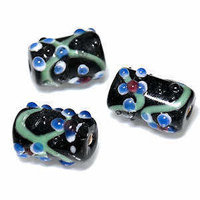 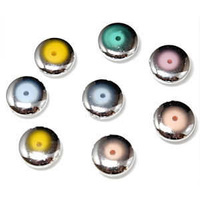 These are exclusive, unique Beads for making Jewellery.